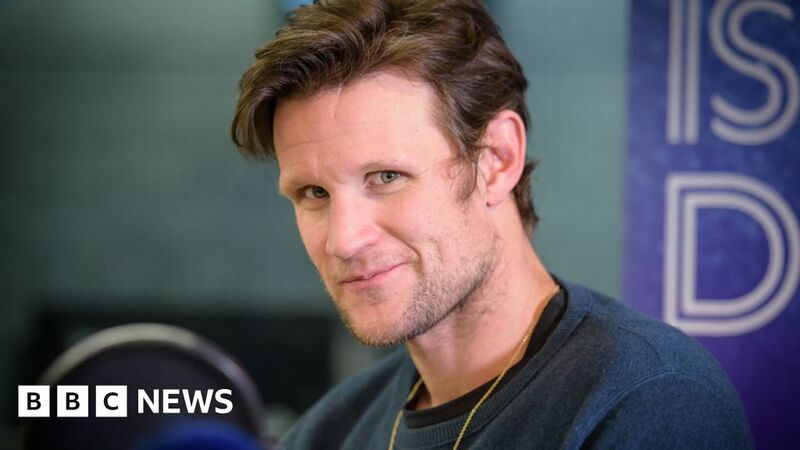 Actor Matt Smith has revealed he nearly turned down his career-making role as the 11th Doctor in Doctor Who. Speaking on Desert Island Discs, Smith said he had had “a wobble” after being told he’d be David Tennant’s successor. He also said he was “the wrong class” to play Prince Philip in The Crown but had gotten by thanks to “a great wig”. “He’s a rock star,” Smith told presenter Kirsty Young, revealing he had “kind of sided” with the royal consort he played in two series of the Netflix drama. Smith made his first appearance as the Doctor in 2010 and continued in the role until 2014, when he was replaced by Peter Capaldi. The Northampton native said he had “loved every minute” of playing a Time Lord, even if it did lead to some curious encounters. During the interview, he also recalled seeing tattoos of his face on the flesh of dedicated “Whovians”, one of whom had “me and David [Tennant] on both thighs”. Smith described Jodie Whittaker as “a brilliant choice” to play the sci-fi drama’s first female Doctor. Smith said he had not given Whittaker any advice but admitted in the interview that playing the Doctor had sometimes been an ordeal. “It’s the hardest thing you’ll ever do in your life,” he said, citing the “gargantuan number of lines” as a major factor. Smith also revealed he had been “thinking about kids quite a lot” recently and that he’d “like a lot of them”. Desert Island Discs is on BBC Radio 4 at 11:15 GMT. September 15, 2018 Comments Off on She Dropped Out of High School. Now She’s President of the San Francisco Fed.